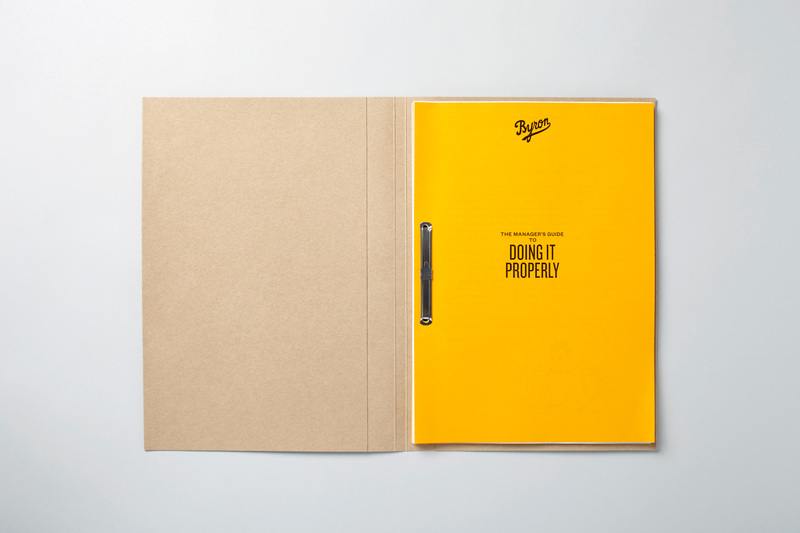 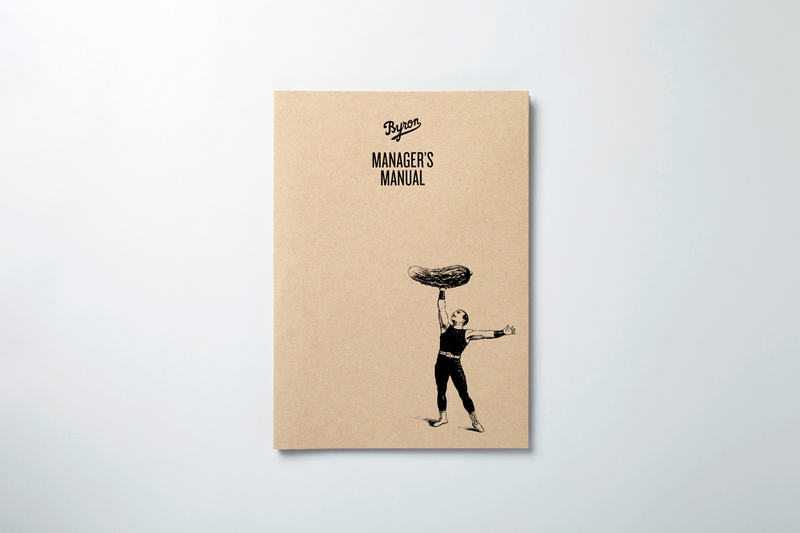 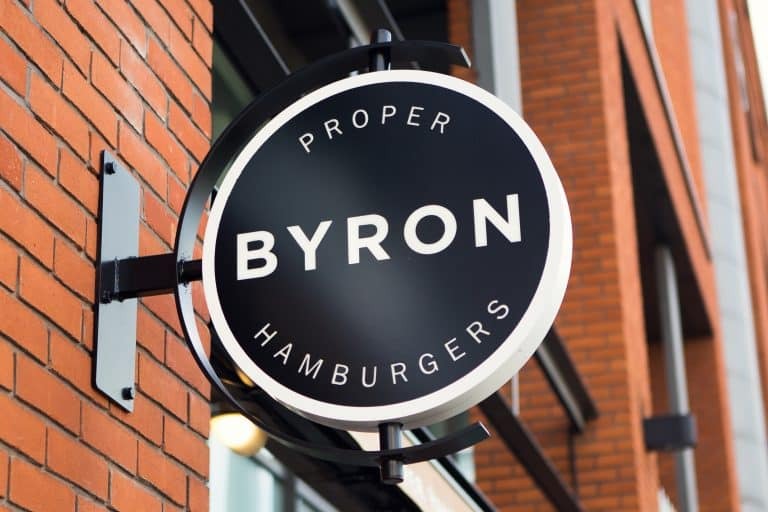 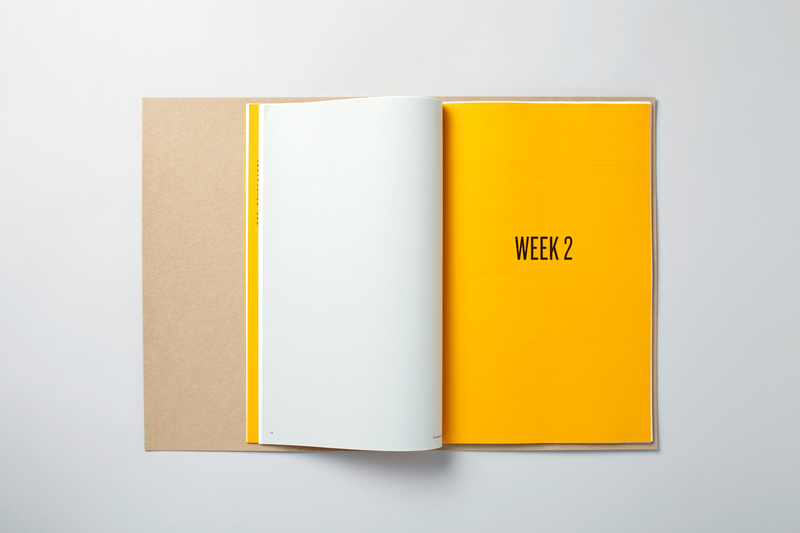 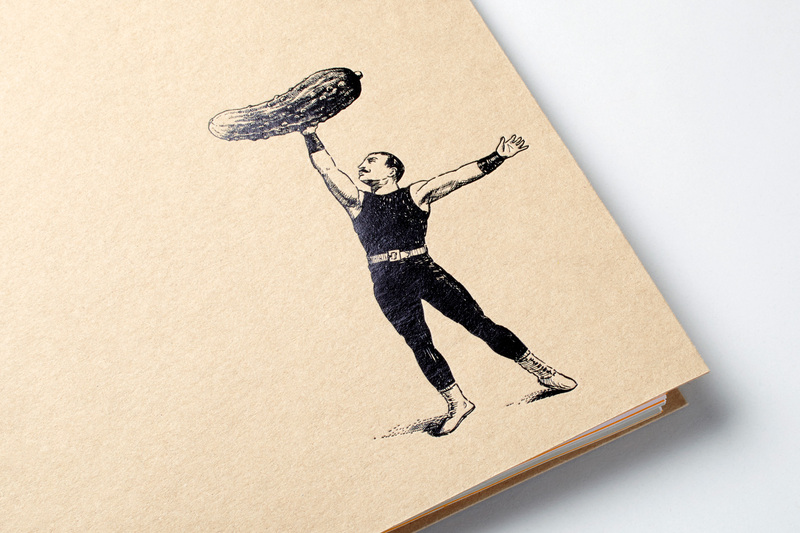 We worked with Byron on the design of their manual for new managers. 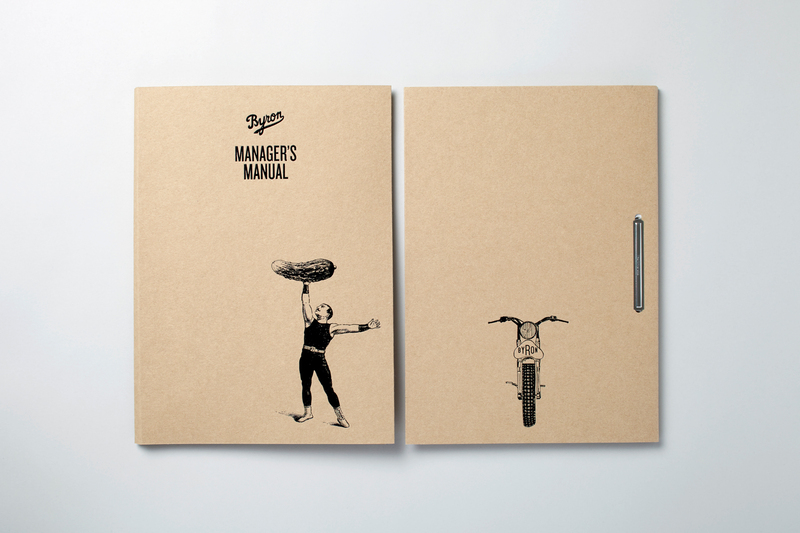 The manual needed to be easily updatable with inserts which could be printed internally. 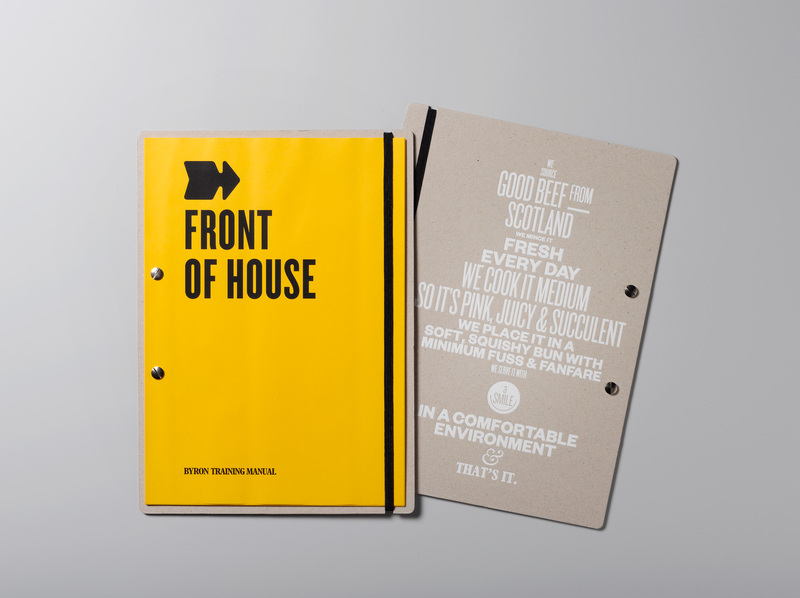 We designed a bespoke folder with foiled illustrations on the cover, and brightly coloured opener pages for the different sections. 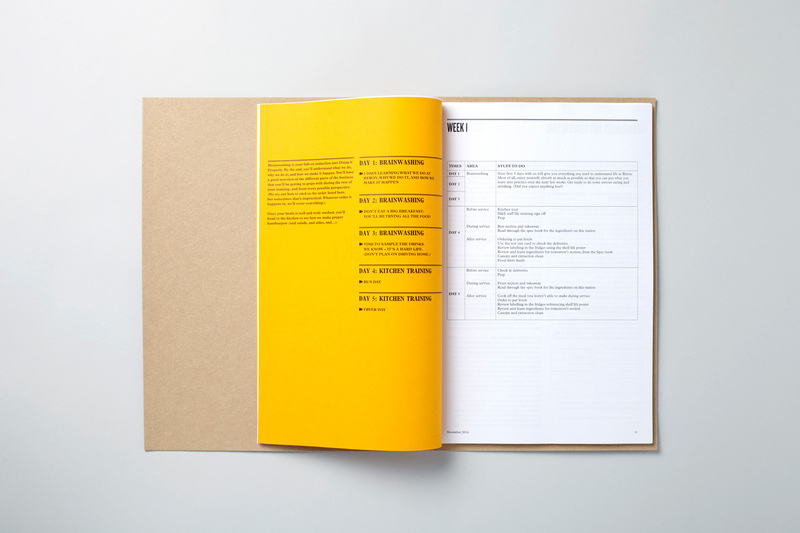 We also created the welcome pack for new staff. 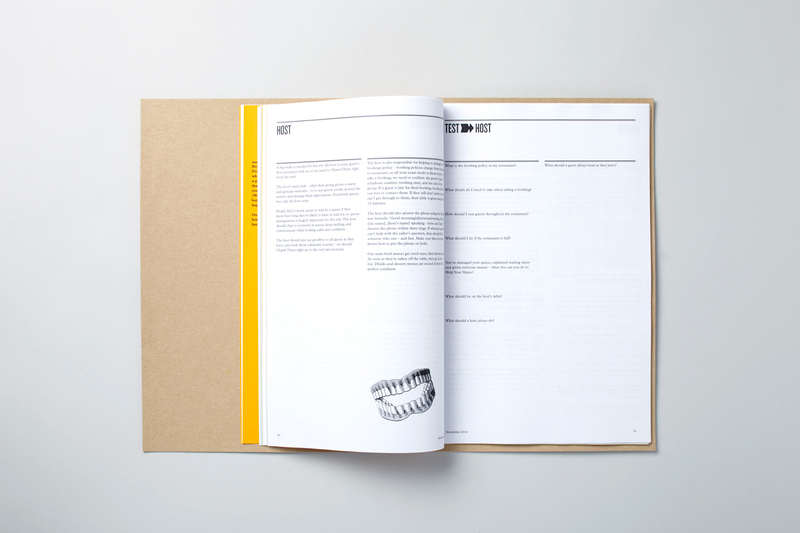 This aim to give people an introduction into the company ethos and culture. 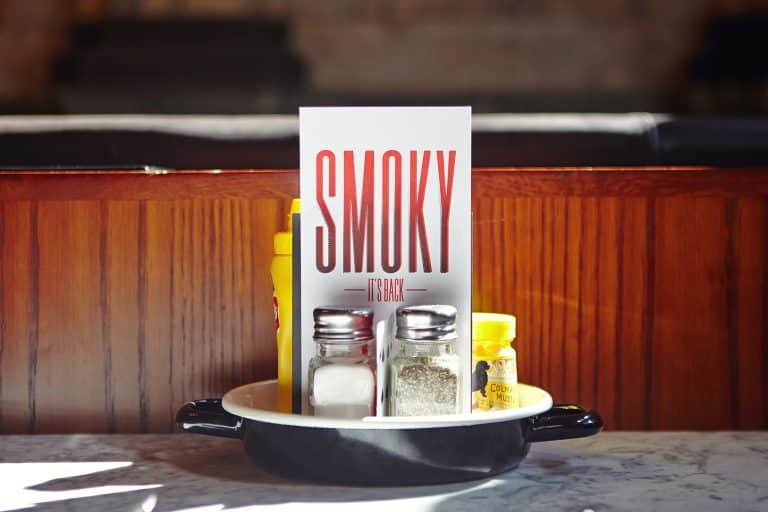 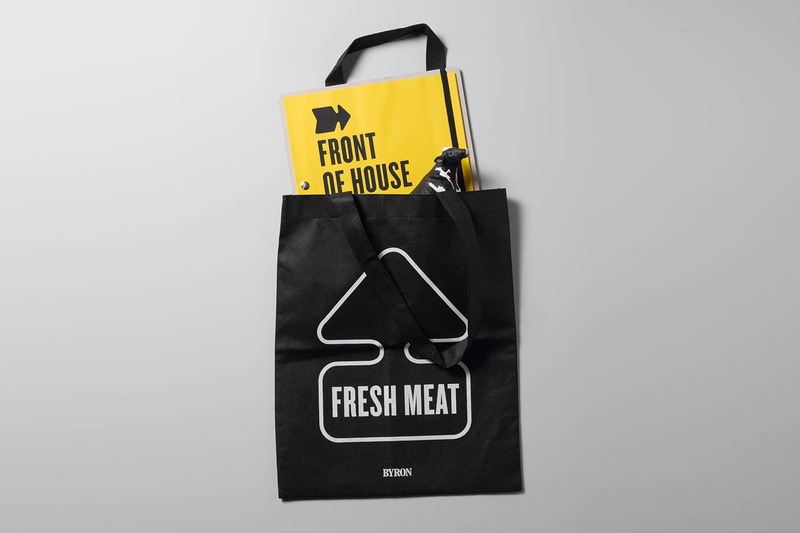 We designed tote bags with the concept of ‘Fresh Meat’ referring to the new starter and the burgers, along with an updatable training manual. 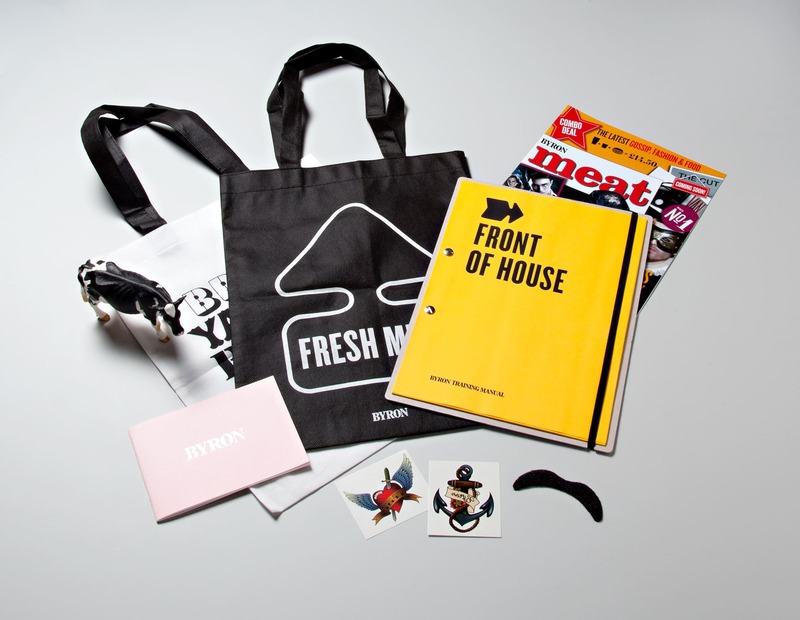 ‘Meat’ the Byron newsletter was designed as a fun gossip magazine for staff. 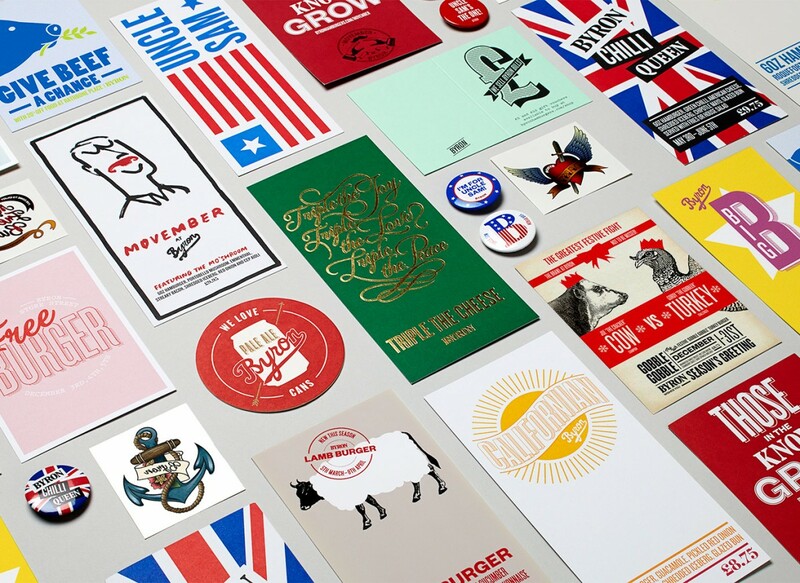 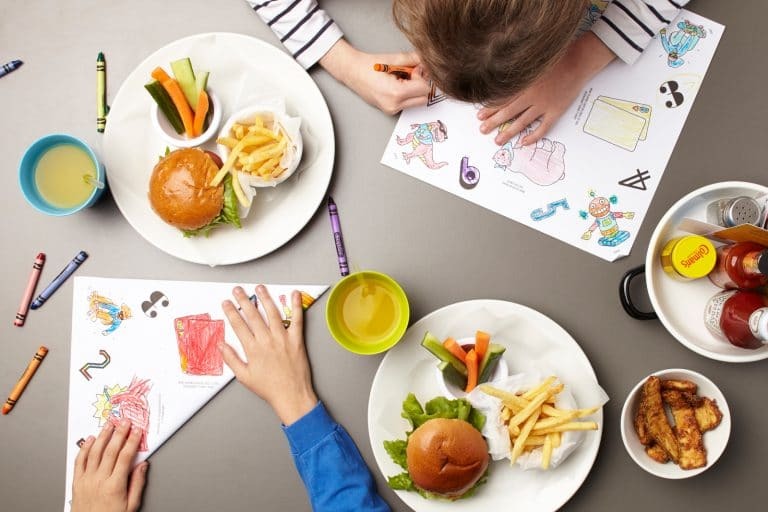 Tattoos, a fake moustache and a cow were also included in the pack.